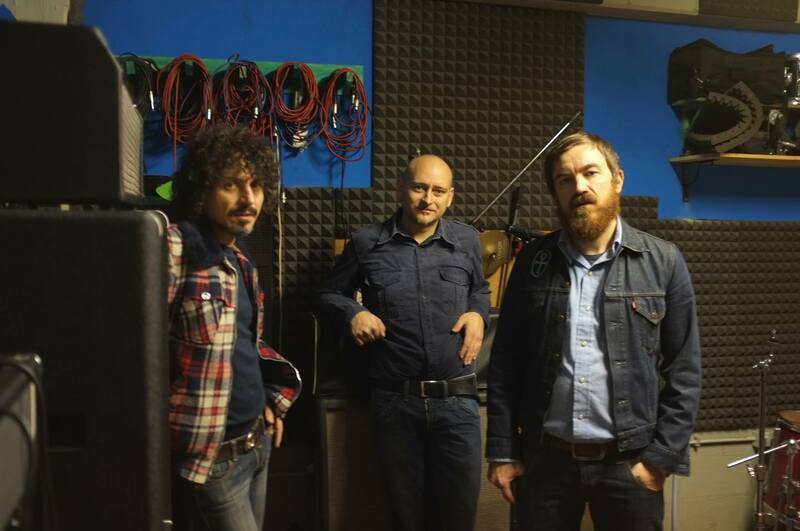 A trio consisting of Pierpaolo Pastorelli (bass), Fulvio Cartacci (guitar) and Giuliano Padroni (drums and lead vocal). 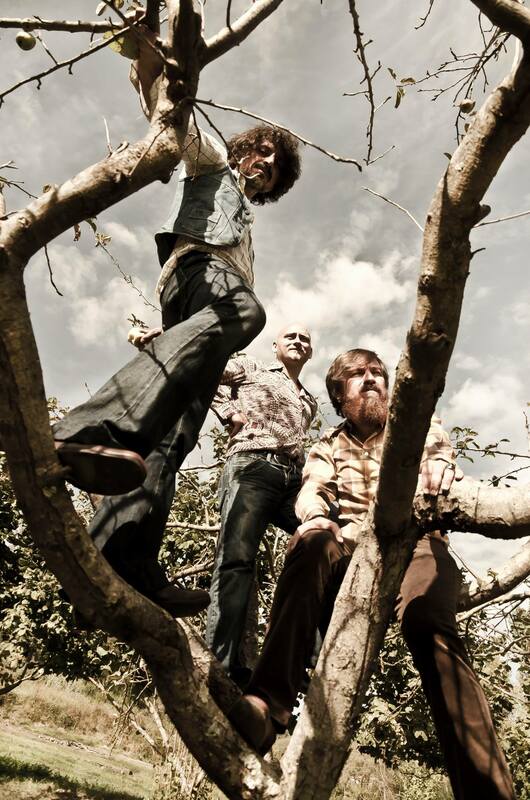 Ape Skull - formerly Colorsound - was formed in 2008 and the band immediately started performing live with cover tracks such as Children's Heritage (Bloodrock), Free and Easy (Mineral Water), I Got No Time (Orange Peel), Driver (Damnation of Adam Blessing) etc. This would only serve to mature the band's own sound with a new creative drive in a genre they already embraced in previous bands. Right from the start, the band also includes original songs, which are never recorded nor published. 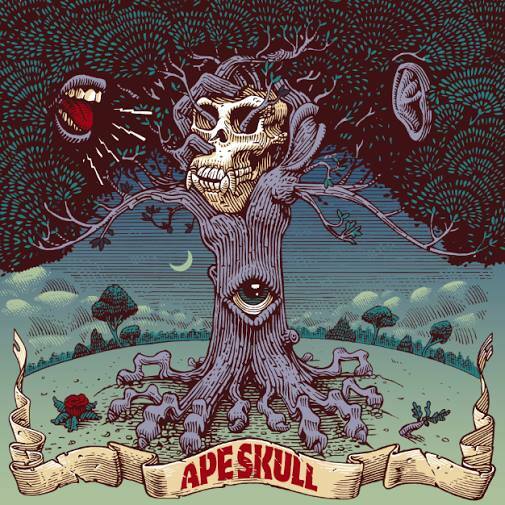 The first, self titled, album (Ape Skull) comes out in 2013 by Heavy Psych Sounds and includes eight original tracks and a cover of 'I Got No Time' by Orange Peel. The record is published on vinyl and CD and it's reviews appear in many magazines and websites dedicated to Rock music. 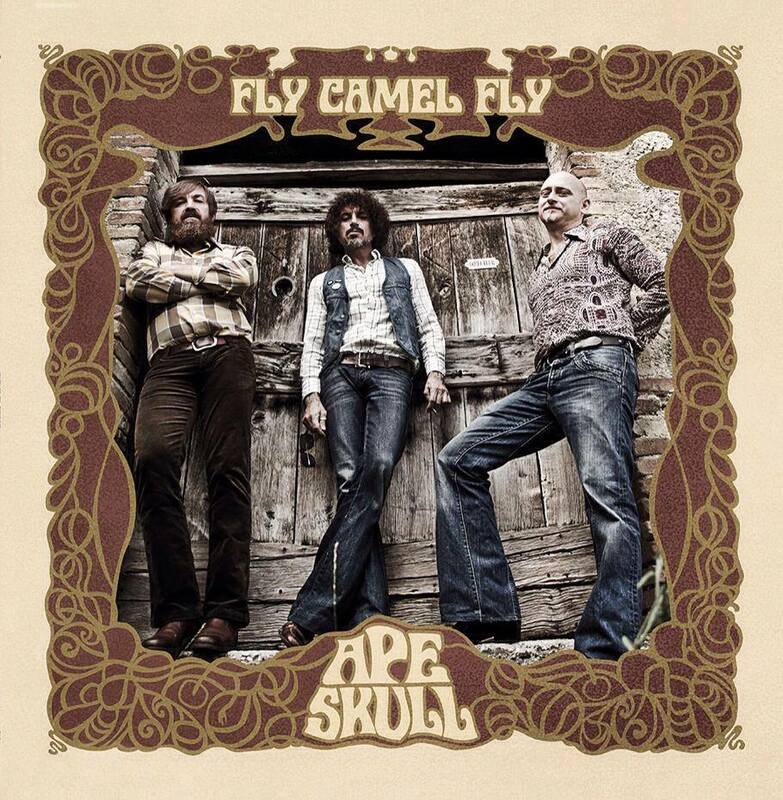 In May 2015 the band released their second album "fly camel fly", on H.P.S., with 8 original songs and their cover of "Driver" from Damnation of Adam Blessing, printed on vinyl and cd. 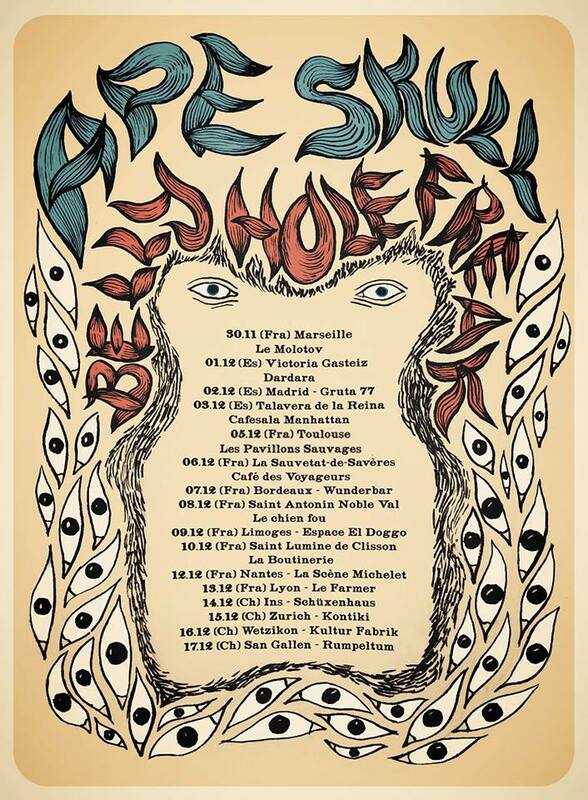 That's the way Ape Skull pay homage to a band they have always followed. (Thank's to Ray Benich and Jim Quinn for their kind availability). Following some European tours and dedicated Rock festivals, together with performances a longside excellent groups from the Stoner, Hard Rock and Psychedelic Rock circuits, the band is currently working on new songs for the next issue.